Sept. 26, 2016, 7:43 p.m.
Hi~! I had posted about how i had managed to fc Your Stars Shine On Me and Bright Blue. Both on Pro. Anyway, I thought I should go ahead and introduce myself. My names Akionyan. Akio will do fine. Also, feel free to tack "-chan" on the end if you would like. 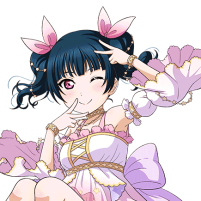 I adore Anya-chan, Ranko, Miku, Rin, Rika and Mika, Kaede, Miria, and others. 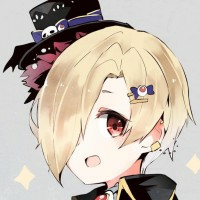 A more recent love is Koume. 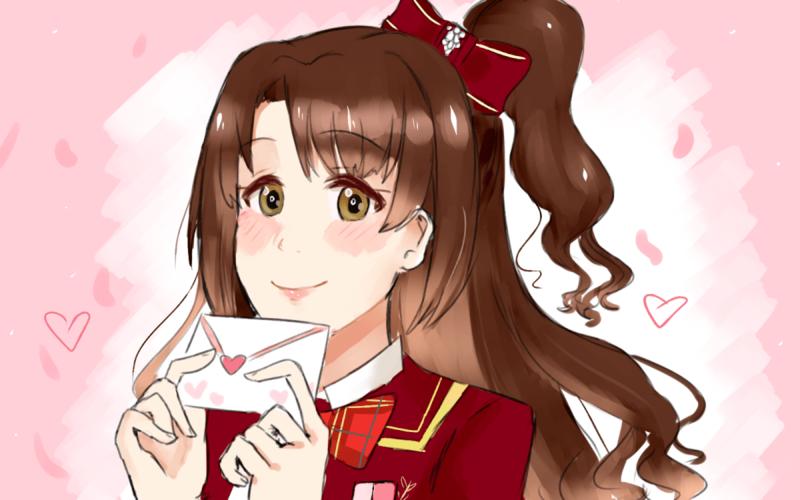 I came to love [email protected] through the original anime. I was not able to play the games at the time. 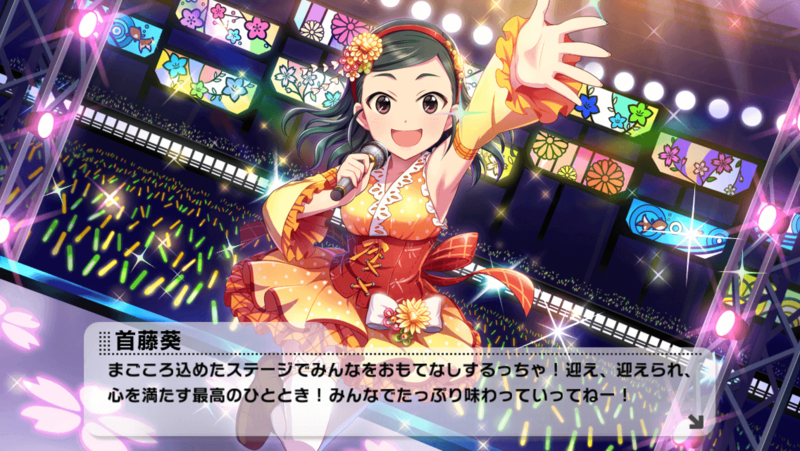 Deresute came into my life maybe a year ago. I have only very recently become obsessed. 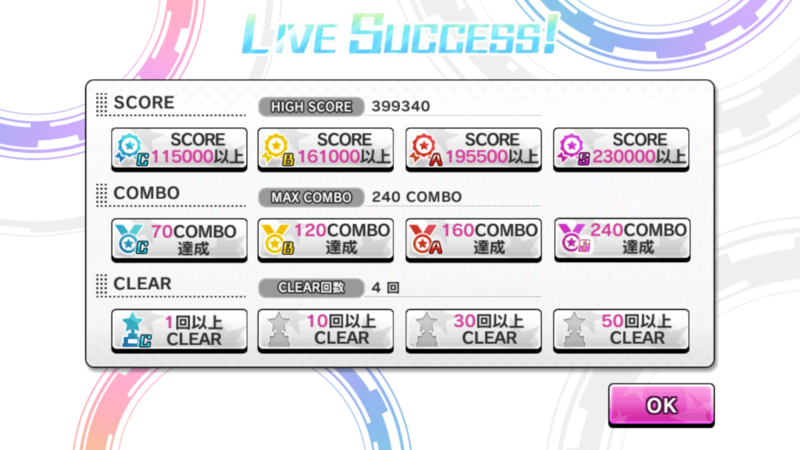 I have 3 SSR's; Kyoko, Fumika, and Mio (Mio was my very first SSR). 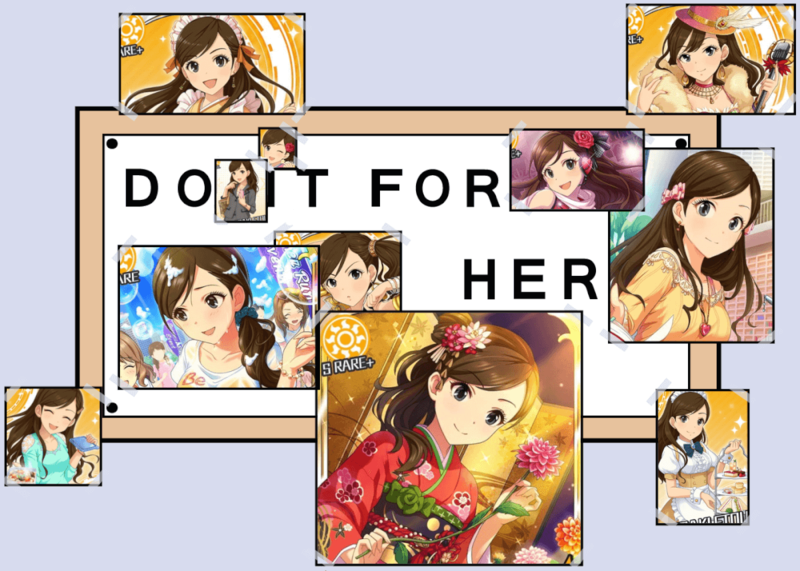 Im silently praying for the new Anya SSR. I hope we can get along! Sept. 26, 2016, 7:37 p.m.
Just notificating my bad time were I've spent 11000 stargems on Limited SSR Shiki and got no SSR's at all. I still crying. 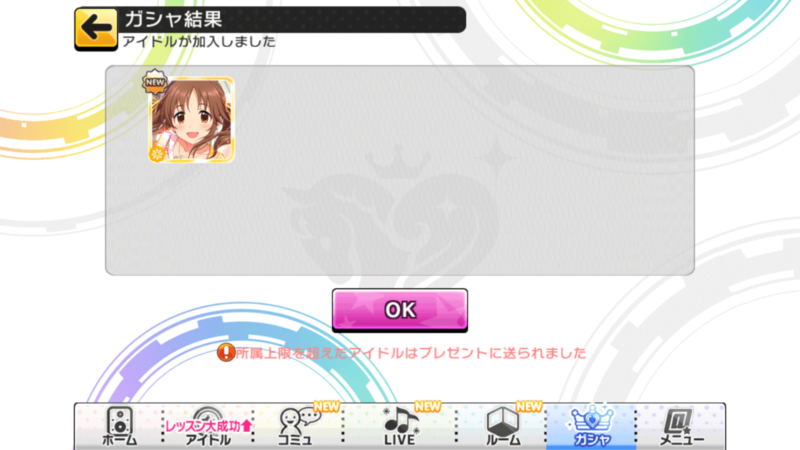 Sept. 26, 2016, 7:31 p.m.
Yolo'd Airi SSR today. SSR #5 so far for this month without whaling. Sept. 26, 2016, 7:28 p.m.
Sept. 26, 2016, 7:25 p.m.
Sept. 26, 2016, 7:17 p.m.
Sept. 26, 2016, 7:14 p.m.
Sept. 26, 2016, 6:55 p.m.
Sept. 26, 2016, 6:54 p.m.